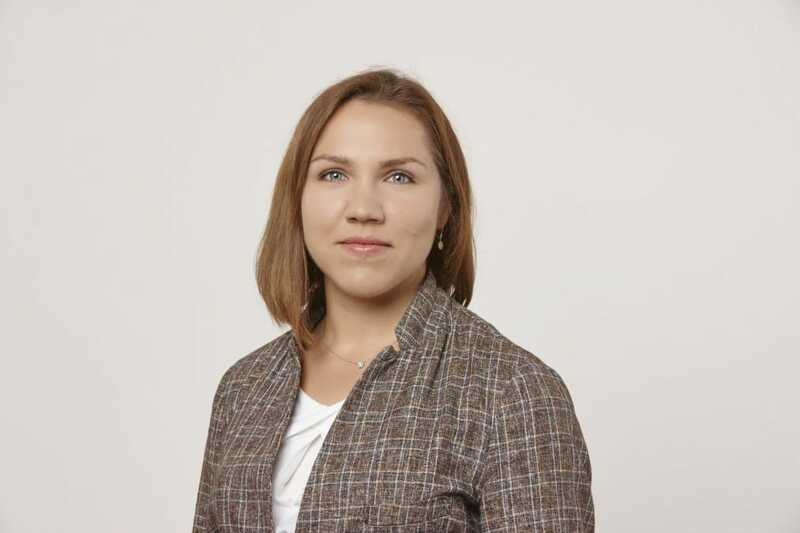 Before joining Jeantet, she has worked for 4 years in one of the leading Russian law firms (Alrud) and for 10 years in Moscow office of a major international law firm. Maria advised French, European and Russian clients on different aspects of their activities in Russia, specializing mostly on merger and acquisition, joint ventures transactions, restructuring, different general corporate and commercial matters. She took part in a number of complex M&A transactions in different fields, such as banking, insurance, agriculture, electronic equipment production, etc. 2001-2002- Russain Aluminium company – trainee in international department dealing with EU anti-dumping proceedings. Publications in Russian corporate magazines, namely on the squeeze-out procedure.